Can you explain at which stage your installation blocks? -Have you been able to download the zipped library files? -Have you copied the libraries into the appropriate folders? -have you unzipped the files correctly? 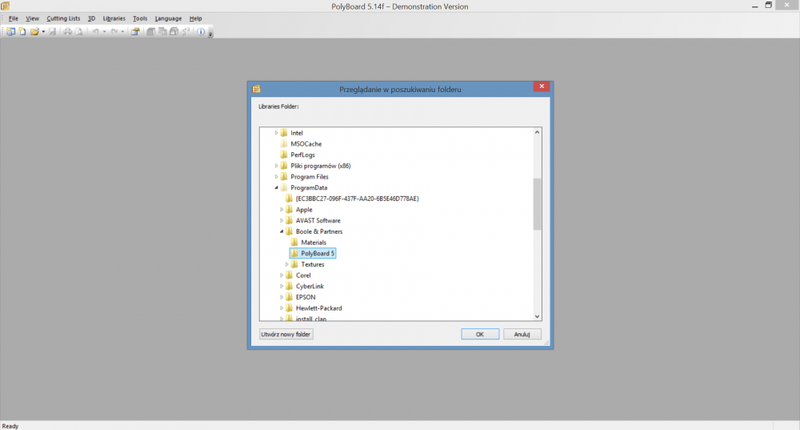 -have you been able to point Polyboard to the library folders?